How Far is Adhvaytha Urban Woods? Urban Woods is a premium residential gated community it’s a layout with full of superior lifestyle. Blessed with best-in-class amenities, the project will be home to only the true connoisseurs who want to be just a few minutes away from everything. At Adhvaytha Developers, we value your time and your money. We understand that not only should your index be a refuge from the storms of life but also should give you excellent return on investment (ROI). Delivery schedules are strictly adhered to, and “value-for-money” is not just another buzz term with us: it’s a business philosophy. You can find some exclusive deals with us if you are looking for villa for sale in Bangalore. We also take great pride in being a customer-focused organization. This “customer-first” philosophy is constantly translated into trailblazing services and innovative activities. There are many dreams that inspire Adhvaytha Developers. Many avenues that await exploration. Many worlds that beckon us. It promises to be a glorious journey for Adhvaytha Developers. 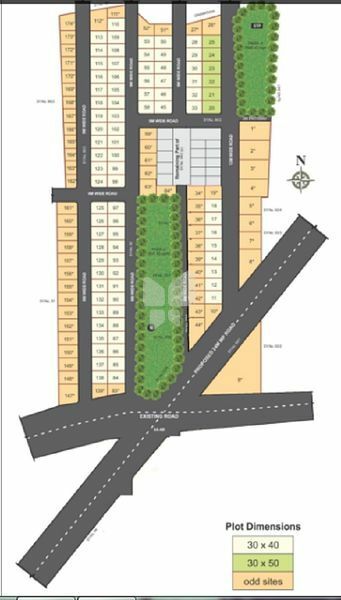 Check out for various options for plots in Bangalore. Travel with us -- and together, let’s celebrate our milestones and our achievements.